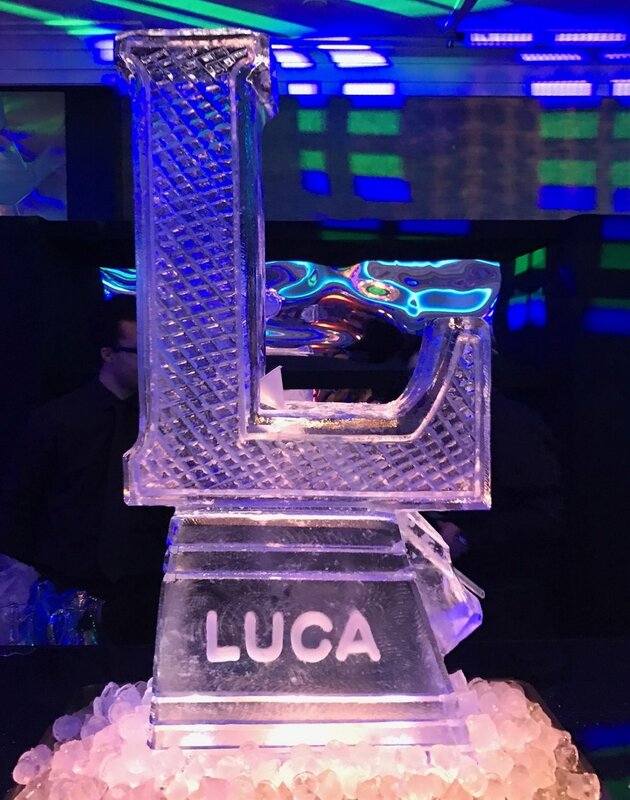 All About Ice Europe have created many Ice carvings and vodka Luges, it would be really hard to feature all these on our site, so please take the time to look at our brochure and ice gallery or search through the web to see just a selection of our stunning hand made carvings. 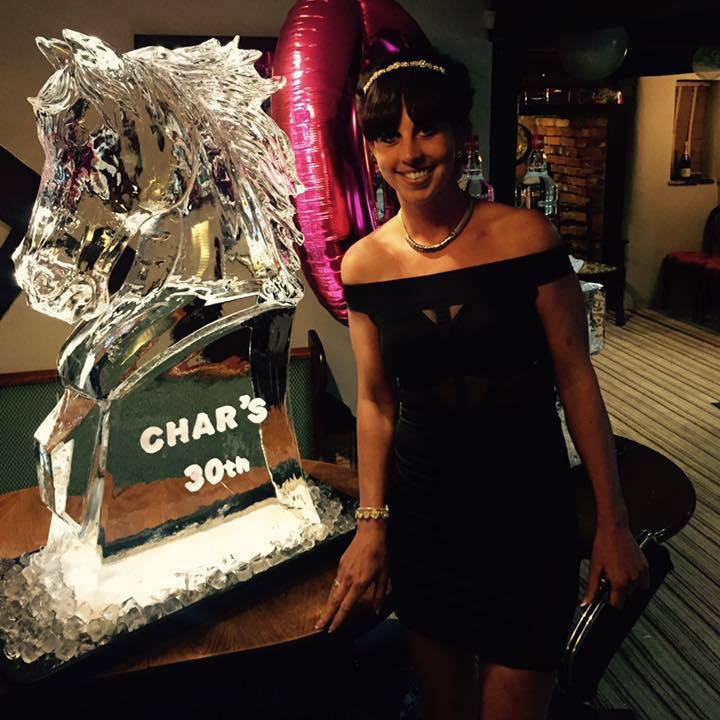 The order process could not be easier, just let us know what ice carving you want to create, when and where the Ice Carving / Vodka Luge is going and we'll do the rest. Your design could be a corporate logo, favourite pet picture, birthday number, football team logo, Cap badge, hobby or something unusual (we love a challenge). Send it to us and we will create the perfect Ice Carving for you. Once created, we would then adapt the Ice Sculpture and place a plastic tubing in the ice carving thus creating the vodka luge element. Bespoke Vodka Luges. Center of Attraction. Center of fun. Once you have decided on your custom Ice Carving then just leave the rest to us. All About Ice Europe will not only create your stunning Ice Carving vodka luge, we will deliver and install it on site. We have full liability cover and offer Risk assessments and method statement upon request. We also offer a monitor and removal package at the end of the event, just ask about all these options. Interested in a bespoke Vodka Luge? Thanks for your enquiry we shall be in touch very soon!